When investigator Ally Moore’s boss asks her for a favor, she can’t say no – even if honeytrapping her boss’s almost fiancé sounds like a terrible idea. She’ll find him, flirt, leave, and write a report. Couple of days, max. But when the target turns out to be her one night, no names, never forgotten fling, gorgeous single dad Jace Carter – who has no intention of letting her vanish from his life like she did that crazy moonlit night – is there any way she can resist him? Tabitha loves the freedom of writing hot stories, without scandalizing her family. She also writes contemporary romance under another name. She loves reading a wide variety of authors: Her favorites include Lee Child, Zara Cox, Kitty French and Tess Gerritsen. 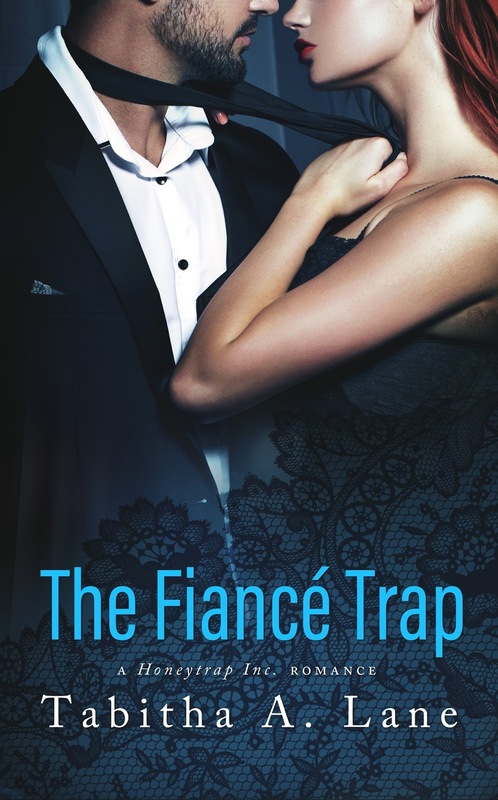 The Fiance Trap is the first book in her Honeytrap Inc. series, which are all standalone hot romances featuring operatives working for a Seattle-based Honeytrapping Agency. There are two more books in the series planned – and you don’t have to read them in order.